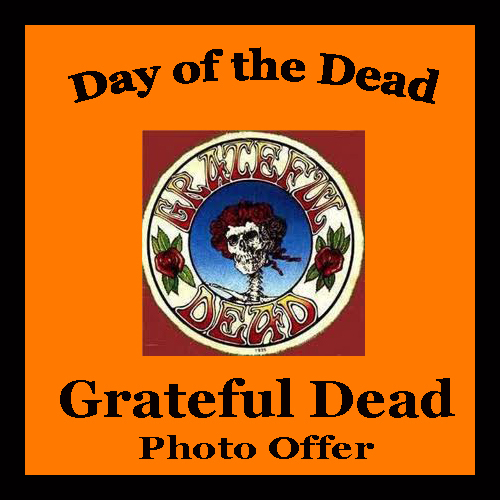 20% Discount on all Grateful Dead fine art photos ordered by midnight November 2nd. Free shipping. « And Now for Something Entirely New!